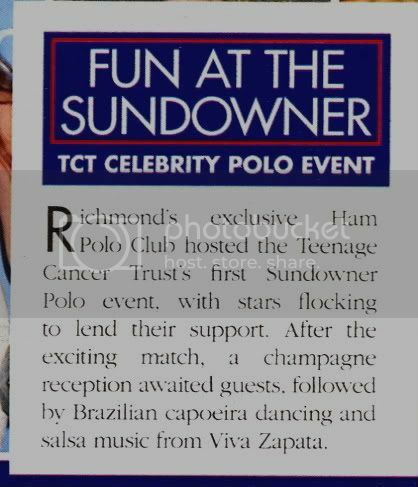 Who's been talking about or spotted Julian? 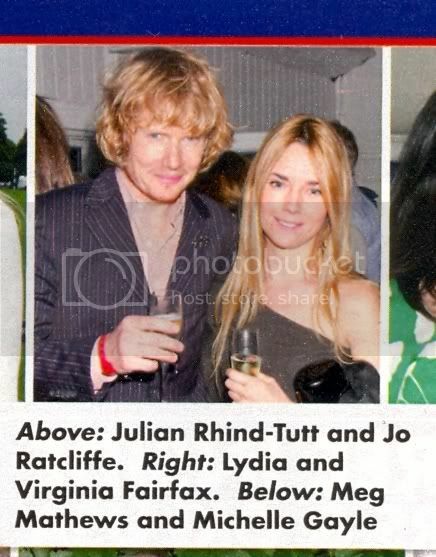 Little pic of Julian and his lovely lady at a charity do, from 'OK' this week. Nice find though Rosie...I shall go and see if there are any other pics lying around the internet to be had! Registration - Read this first! !